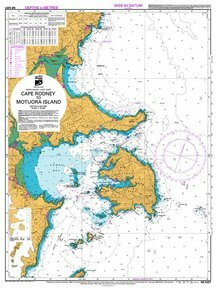 Nz 5227 Hydrographic Marine Chart- Cape Rodney To Motuora Isl. 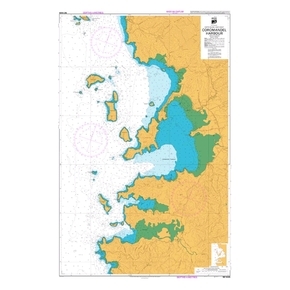 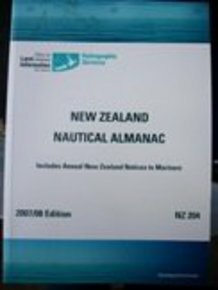 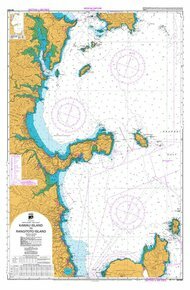 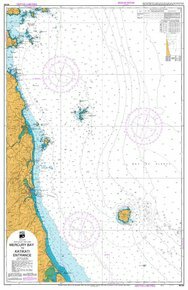 Nz 5324 Hydrographic Nautical Chart- Tamaki Straight & Approach. 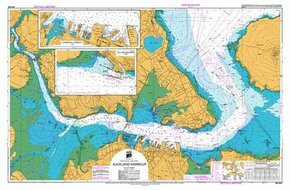 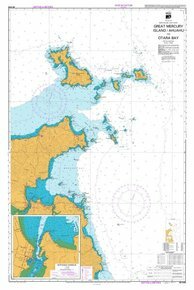 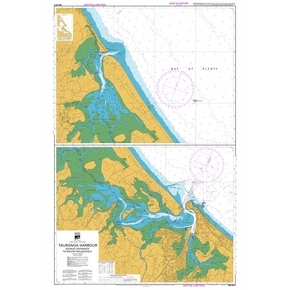 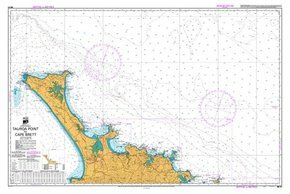 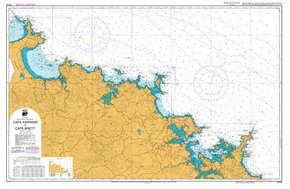 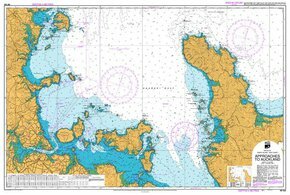 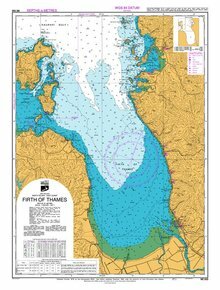 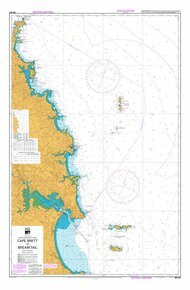 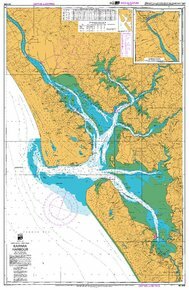 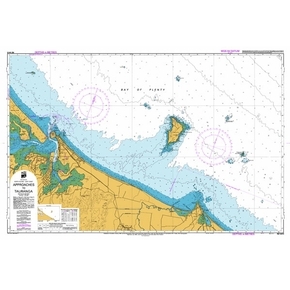 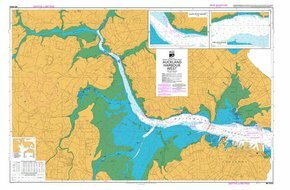 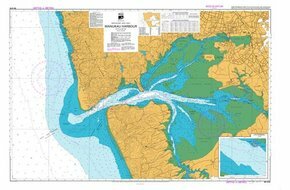 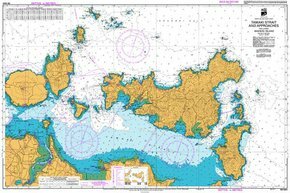 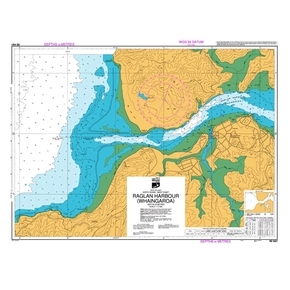 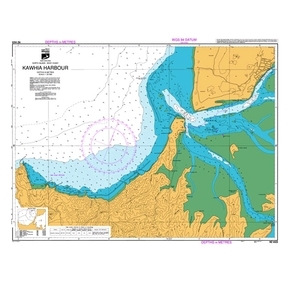 Nz 534 Hydrographic Nautical Chart- Mercury Bay To Katikati Ent. 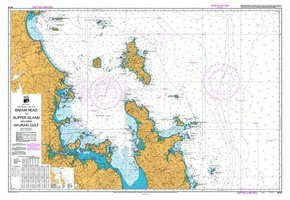 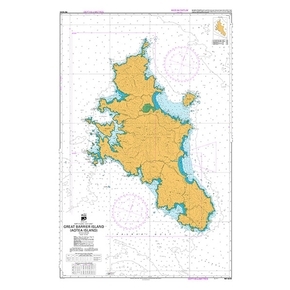 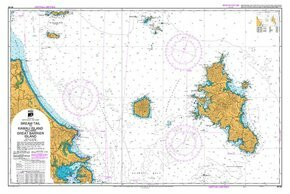 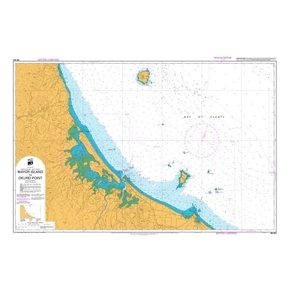 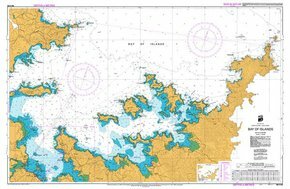 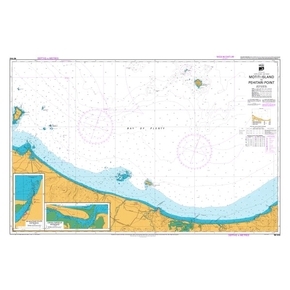 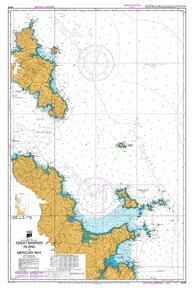 Nz 542 Hydrographic Marine Chart- Motiti Island To Pehitari Pt.